In the cannabis industry, we hear IRC 280e continuously. Many owners know the history of this tax code, and that it is important but their understanding of it stops there. Cannabis accounting is by far the most complex matter in this industry. It is extremely important for those owners who are “in it for the long haul” to not neglect this crucial aspect of the business. First, let’s define what the Internal Revenue Code section 280E is and why it is important. This federal statute states that a business who participates in the trafficking of a Schedule I or II controlled substance is banned from taking any tax deductions or credits. The IRS added an exclusion to 280e in fear their tax code would be challenged as unconstitutional. This exclusion known as IRC 471, allows the deduction of the cost of goods sold with an extremely restricted definition of what can and cannot be included. The truth behind this tax code is, cannabis business owners are taxed on the revenue they have used on required business expenses. Typically finding themselves being taxed at a 70% tax rate and sometimes higher. It would not be unreasonable to say that in some cases an owner may find they owe more taxes than their net profit. Therefore, cannabis accounting is extremely important in this industry. 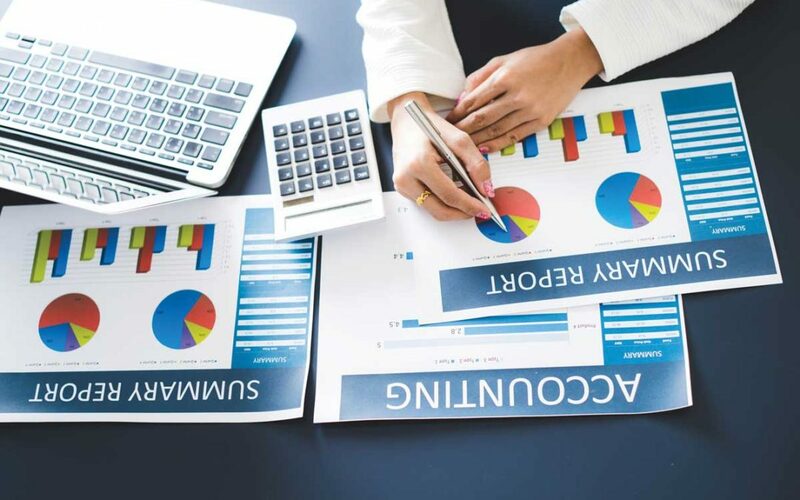 Hiring an accounting professional who knows what can and cannot be allocated to the cost of goods sold is the foundation of maximizing allocations and reducing tax liability. Let’s talk about a few key components. Cannabis accounting needs to follow GAAP or Generally Accepted Accounting Principles. Cannabis accounting also goes beyond simply purchasing accounting software. It consists of a specialized chart of accounts, cost accounting, absorption costing, documentation, strategy, and budgeting. If you’re a grower or processor you should know about Form 8300. While this form may seem like a tedious task, the penalties of not filing this form can be large and cause another financial burden. Cannabis accounting is typically not cheap. Many new business owners are tight on cash. I know firsthand how tight this cash flow can be. Not only because I have been a new business owner a few times but because I have worked with new business owners within my practice. However, this is the one area you do not want to neglect. Not attending to this extremely important area of a cannabis business will eventually land you in hot water. If you think hiring an accounting professional is expensive, wait until you are audited and see the tax bill you’re handed. Speaking of audits, all cannabis companies need to be prepared to be audited. Cannabis itself is a red flag and will trigger an audit. During an audit, it becomes the owner’s responsibility to prove the IRS wrong. As a cannabis owner, you must ask yourself if you are confident enough to defend yourself. The reality of this depressing and frightening tax code is, it is here to stay and will apply to any cannabis business until cannabis is de-scheduled. It does not mean you cannot have an empire of a business. What it does mean is as a cannabis owner you need to seek help from a qualified accounting professional. When you do, be sure you find one who is following the key components mentioned previously.